A Host Of Golden Daffodils... is a photograph by Rob Sherwood which was uploaded on January 20th, 2013. 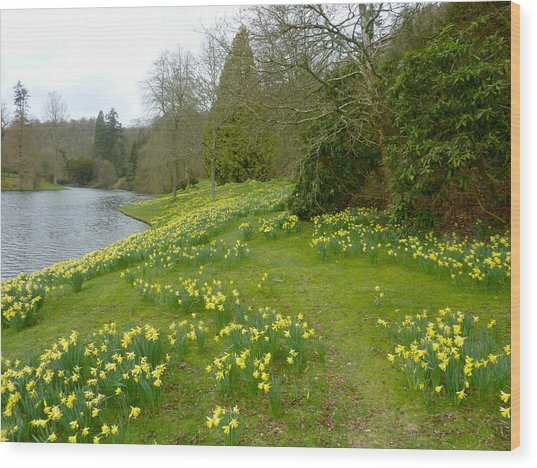 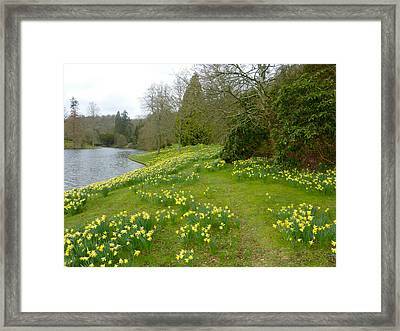 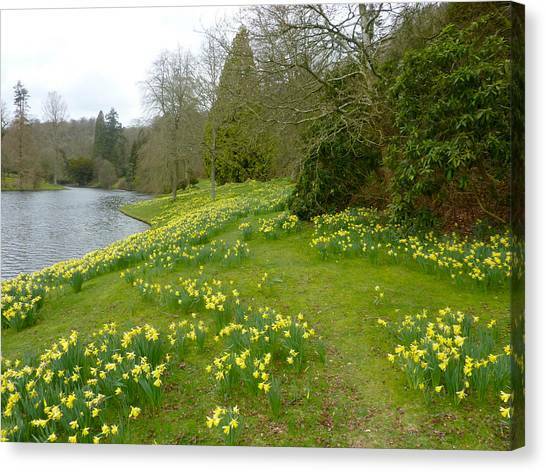 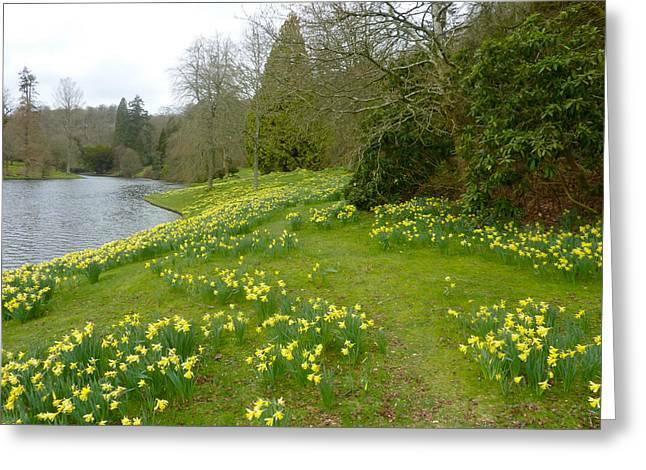 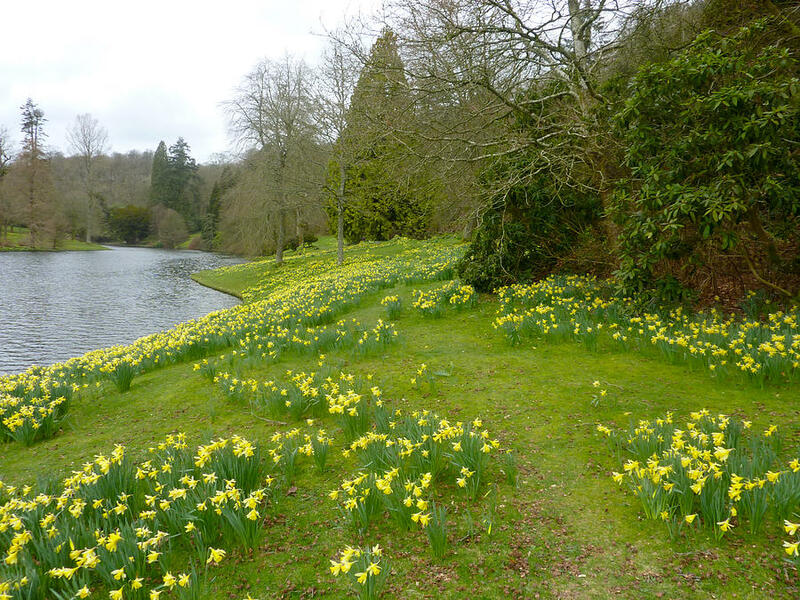 A glorious host of yellow daffodils as far as the eye can see alongside the lakes waters edge. 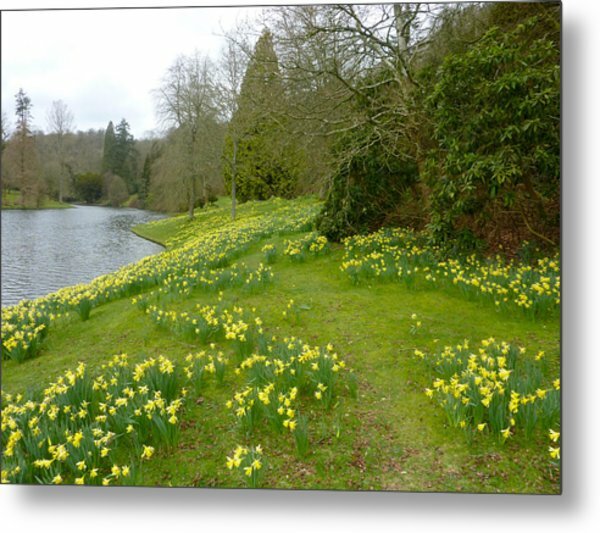 There are no comments for A Host Of Golden Daffodils.... Click here to post the first comment.